If you’ve been reading and writing about public safety as long as we have, you might have noticed an alarming development in terms of law enforcement. The rules are being rewritten so fast, it’s hard to keep up. For instance, a lot of cops are probably unaware of the fact that the Supreme Court just decided that probable cause is no longer necessary and that bad stops and searches are now totally legal. That’s why it’s good to read the print version of American Police Beat. Another LE crisis appears to revolve around increasing hostility towards paperwork. And do police really need a warrant to search a residence? 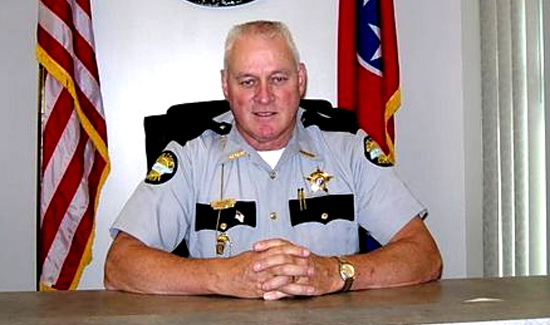 In Tennessee, one sheriff says warrants don’t mean jack. So much for John Adams’ whole “nation of laws, not men” thing. The “law” part of “law enforcement” is taking a real beating these days.